The prestigious Tratman Award is given annually to a caving-related paper-based publication in memory of E.K. Tratman, who died in 1978, to recognise excellence and encourage future improvement. It is administered by the Ghar Parau Foundation. It both recognises excellence and encourages future improvement, and is considered one of the UK’s premier national awards. It is judged by a team of independent cavers – for 2016 these were: Joe Duxbury, Ric Halliwell, Chris Howes, Alan Jeffreys, Martin Mills. The 2016 awards saw a departure from the established norm, in that there was no announcement made prior to the presentation at Hidden Earth in September. Only then did the authors learn of the commendations and the eventual winner, which received a superb statuette of a caver bookend created by Ceris Jones. A finely researched and published work about the area’s mines, some of which intersect caves, by Jim Rieuwerts and Phil Wolstenholme. The subtitle ‘A descriptive and visual history’ indicates the content of this extremely attractive production. This is a journal packed with the results of digs and extensions in and around the Yorkshire Dales (as well as details of the club’s activities, including the extensive conservation work its members undertake), with high-quality production standards. 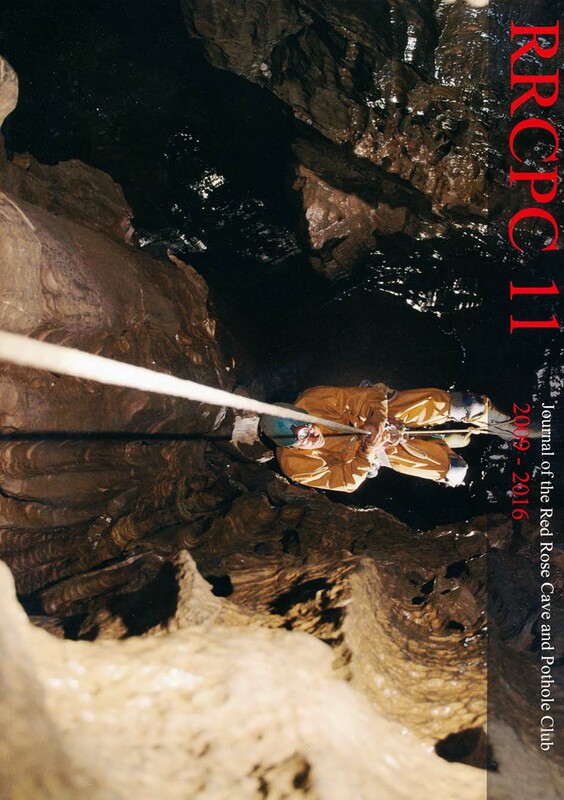 Editors Peter Barry and Alasdair Kennedy were commended for their work on Irish Speleology (21) published in 2013, and again gather plaudits for the depth and quality of this latest journal with wide-ranging topics and excellent research. A compilation of Mike Boon’s writings, in particular reprinting his classic and scarce Down to a Sunless Sea, by Andy Chapman – a welcome addition to most cavers’ libraries, making Mike’s authored pieces (with comments) accessible to all. Tratman Award winner in 2015 Marion Dowd again features in these listings, with another title concerned with Irish archaeology. Underground Archaeology is an incredibly important work in that it gathers all (!) known instances of finds in the country within categories as a one-stop shop for checking existing records. Special mention also goes to the second part of the series of books on Meghalaya, India, edited by Thomas Arbenz. 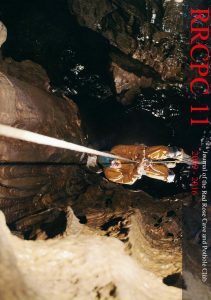 As with part one, published in 2012, Cave Pearls of Meghalaya is a superb compilation of text, surveys and photographs; this latest publication covers the expeditions from 2005 to 2009. The winner for 2016 was difficult to determine, given the high standards involved, with the Red Rose Journal coming out on top. The award follows in the footsteps of the club’s 2010 commendation for the previous journal, and this latest publication is a very worthy winner and many congratulations go to the club and editor Ray Duffy.